Anyone who knows me knows how much I love animals. It’s why I ended up on a farm with llamas, goats, alpacas, and chickens. This year I’m going to take that love of animals and share it will everyone I know by helping out wildlife in Canada through a WWF-Canada symbolic adoption at wwf.ca/shop . Why symbolically adopt wildlife in Canada? Did you know that half of the monitored wildlife in Canada is showing a decline in population? These animal populations are decreasing, some in a huge way. 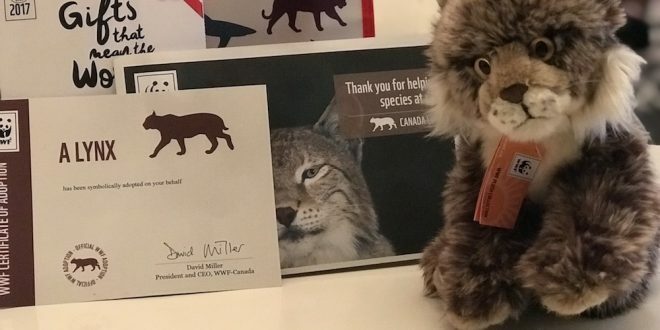 WWF-Canada is trying to reverse this decline in Canadian wildlife. That’s where the symbolic adoption kits come in. You can pick up a thoughtful gift for someone this year while supporting WWF-Canada’s conservation efforts. How does a WWF-Canada symbolic adoption work? 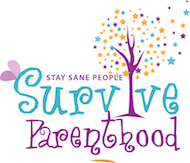 If you’ve ever wondered how symbolic adoptions work, you’re not alone. I just walked through the Vancouver aquarium a few weeks ago, saw a symbolic adoption kit for a Beluga whale, and had to ask about it. I knew the included plush whale adorable, but I didn’t realize that by purchasing the kit, I was helping out sea life I had just spent the past few hours enjoying. You get an amazing feeling of good will when you purchase a WWF-Canada symbolic adoption kit. Maybe your favourite animal is the narwhal, a polar bear, reindeer, or elephant; whatever animal you choose for your symbolic adoption, you’ll be supporting WWF-Canada’s conservation efforts to help support these animals and protect them for our children and our children’s children. 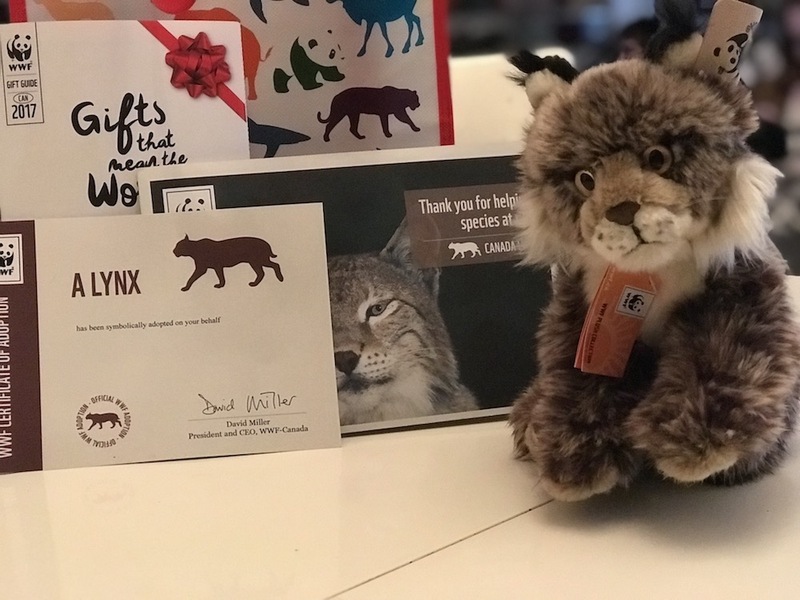 This year you can even adopt new species including an adorable Canada lynx, red foxes, three-toed sloths, Atlantic puffins and black-footed ferrets. In all there are 30 animals in need that you can choose to symbolically adopt. No matter what your favourite animal, you can find a WWF-Canada symbolic adoption kit, and it’s a great way to give your kids a unique plush while teaching them that these animals need our help. What do you get in the WWF-Canada symbolic adoption kit? 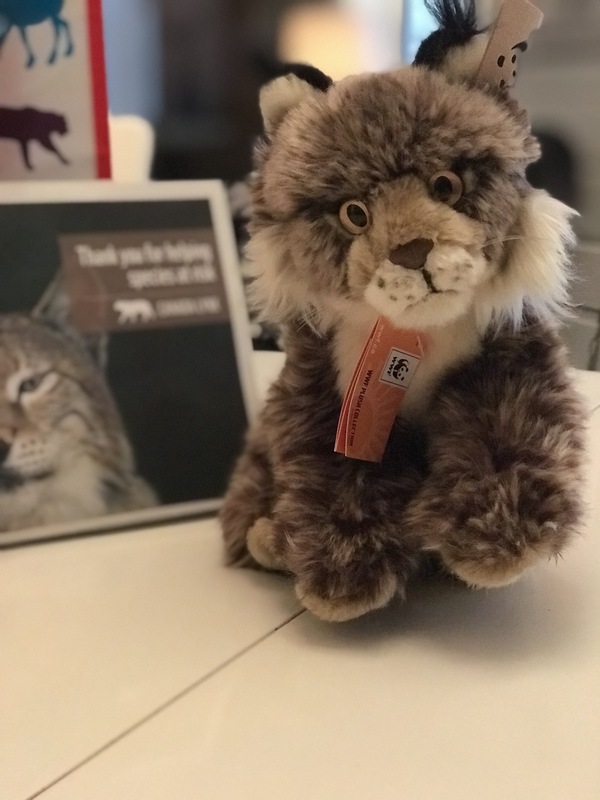 Inside each kit is an adorable high-quality wildlife plush, and you also get a personalized adoption certificate, a beautiful poster with information about your adopted animal, a reusable tote bag, and a charitable receipt. Here’s a few details from WWF-Canada on shipping and purchasing a WWF-Canada symbolic adoption kit. I hope you take the time to go to the WWF Store and check out all of the different species that need our help this year. You can also find them on social media at @WWFCanada. I can’t imagine a more thoughtful gift for a friend, family member, or child, so when you’re making your gift lists for holidays 2017, put WWF-Canada at the top of your list. WWF-Canada offers free shipping on the purchase of two or more adoption kits (or orders of $80 or more) being shipped to the same Canadian address. Orders must be received by Dec. 13 for urban addresses and Dec. 11 for rural addresses to ensure delivery by Dec. 25. Priority shipping options are available.